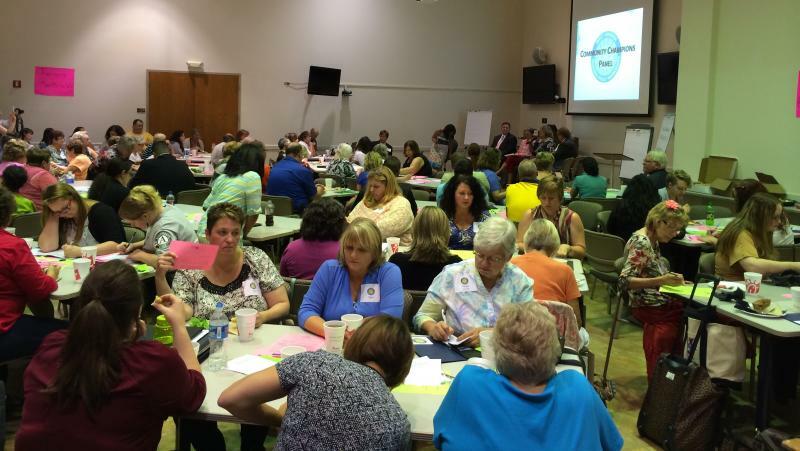 On West Virginia Morning, an advocacy group takes over the House of Delegates chamber for its own mock legislative session and religious tolerance is the focus of a discussion in Morgantown. 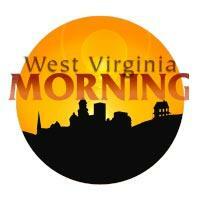 Beth Vorhees hosts West Virginia Morning Thursday, September 11, 2014. If you spend any time at the West Virginia state capitol during the annual 60-day legislative session, you’ll notice many voices clamoring for the attention of our state’s part-time lawmakers. All citizens are welcome to approach legislators with ideas and requests, but average citizens generally don’t have the time or the know-how to impact state policy decisions. One grassroots initiative has been working to change that.